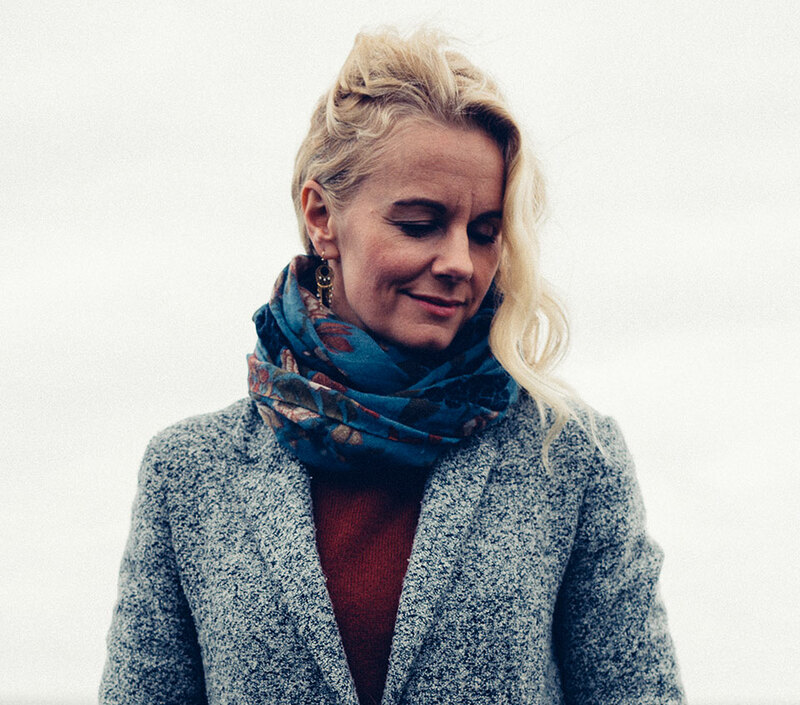 If there’s any fairness in the world of music, Camilla Susann Haug should be given a lot of attention for this album. 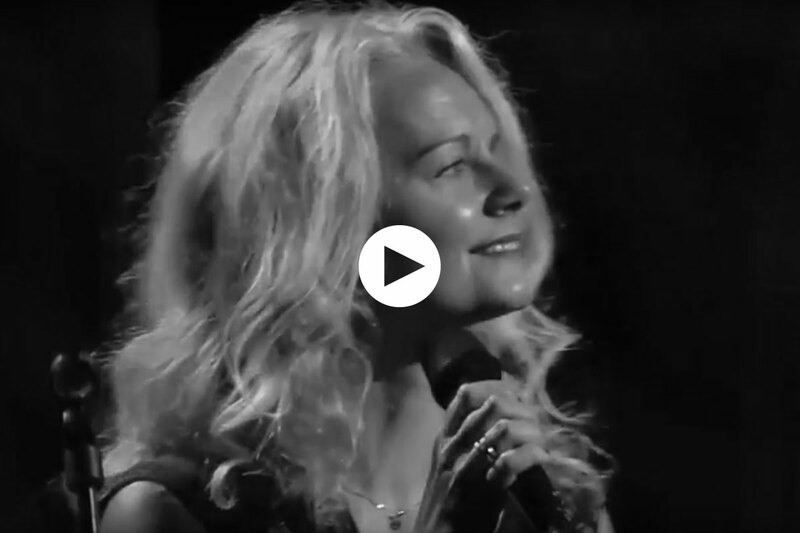 It clearly is quality pop music with jazz overtones that will be relevant for many years to come. 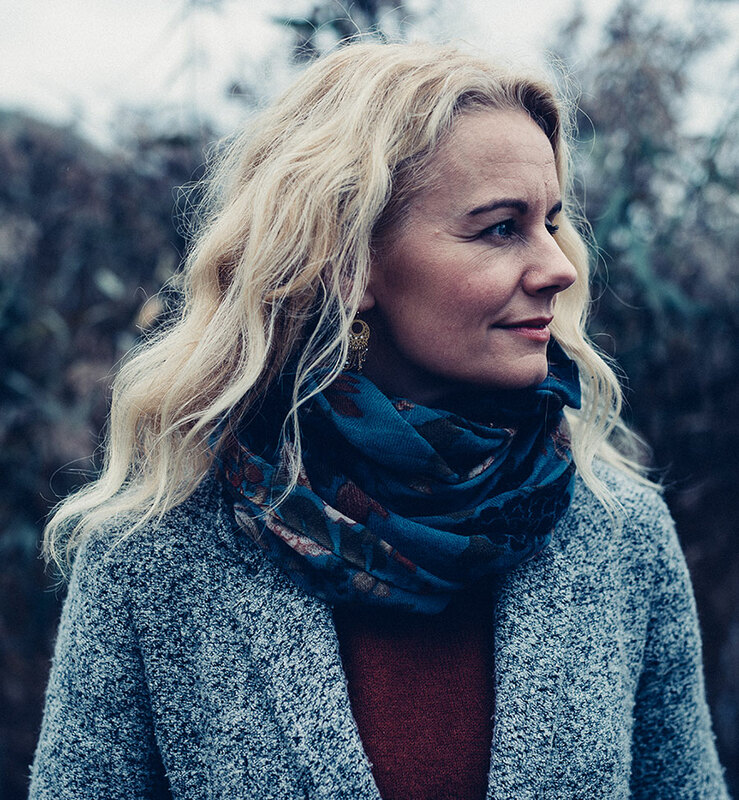 "I will wait for you"
Camilla Susann Haug was born in the city Mo i Rana in the North of Norway in 1974. 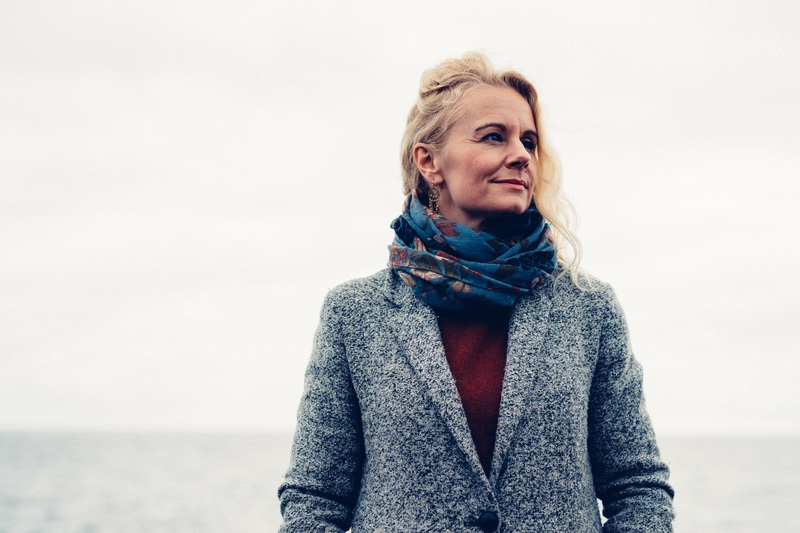 Now she lives in the South of Norway; in Arendal. 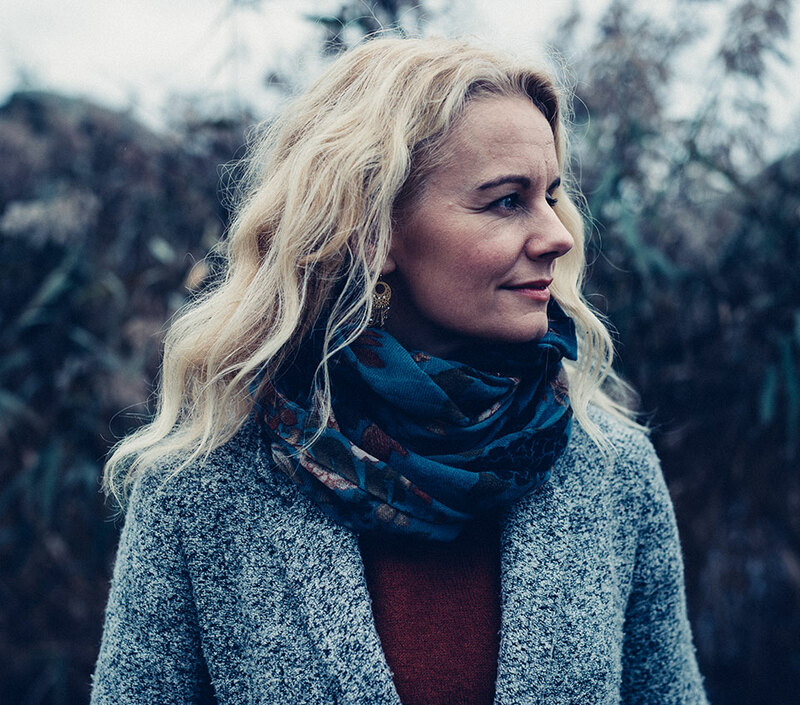 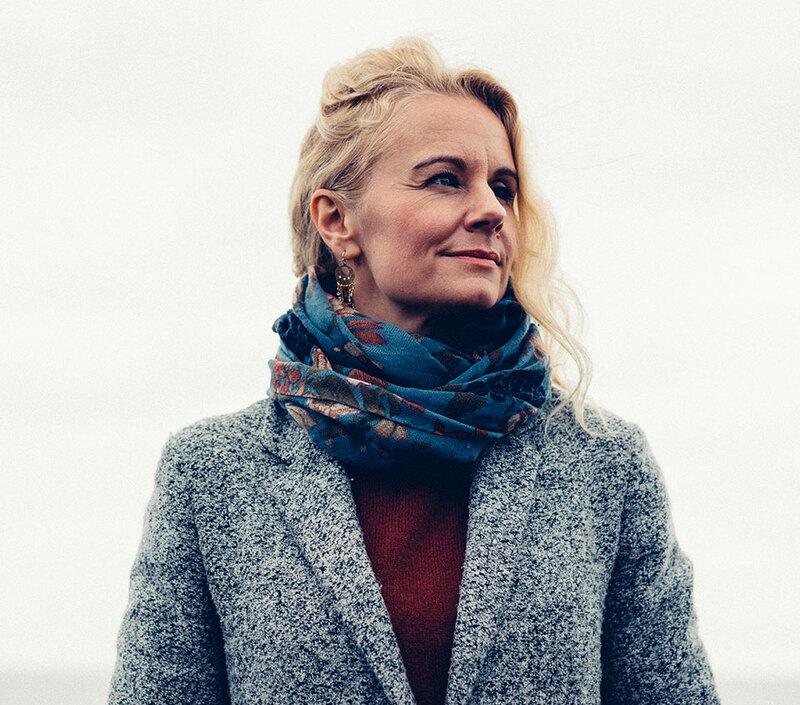 In her latest solo album «Tusentrinnstrappa» (The Stair Of A Thousand Steps), she uses her Norwegian dialect from Mo i Rana and embraces memories from her childhood in the North as inspiration for the music. 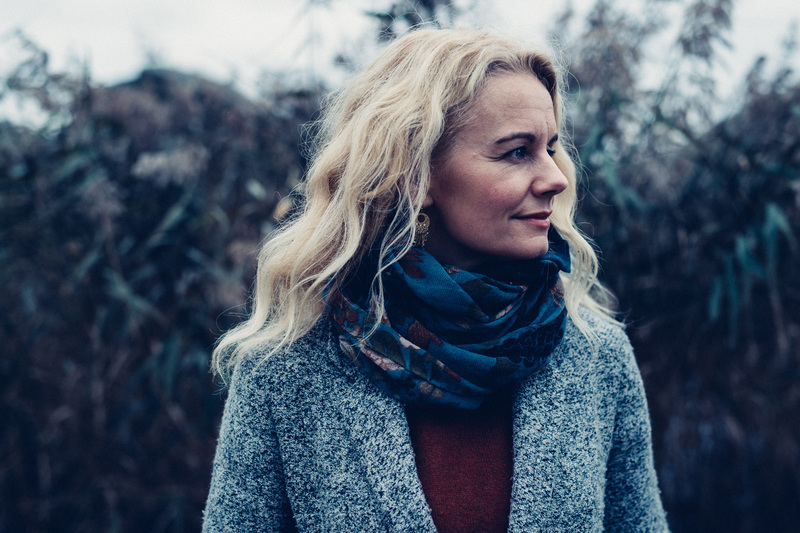 She studied music at the Norwegian State Academy of Music in Oslo the late nineties and has since then been performing and writing music. 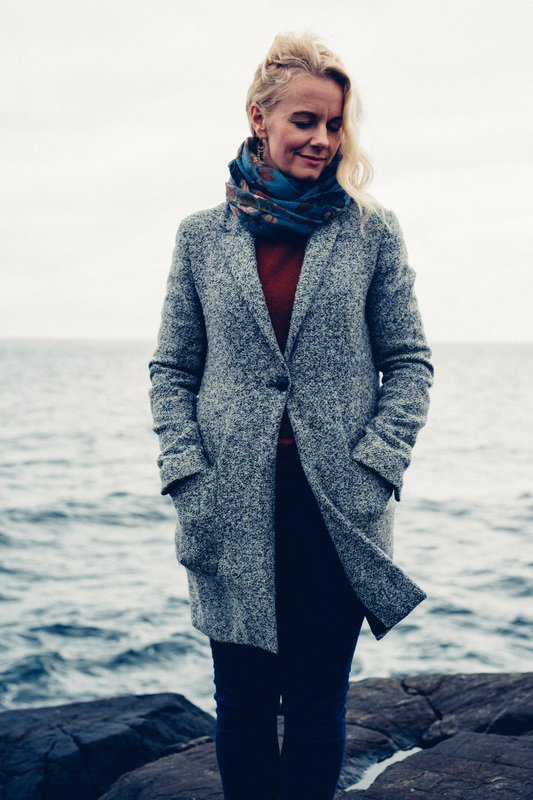 She released her debut album «Noen ganger blått» in 2007. 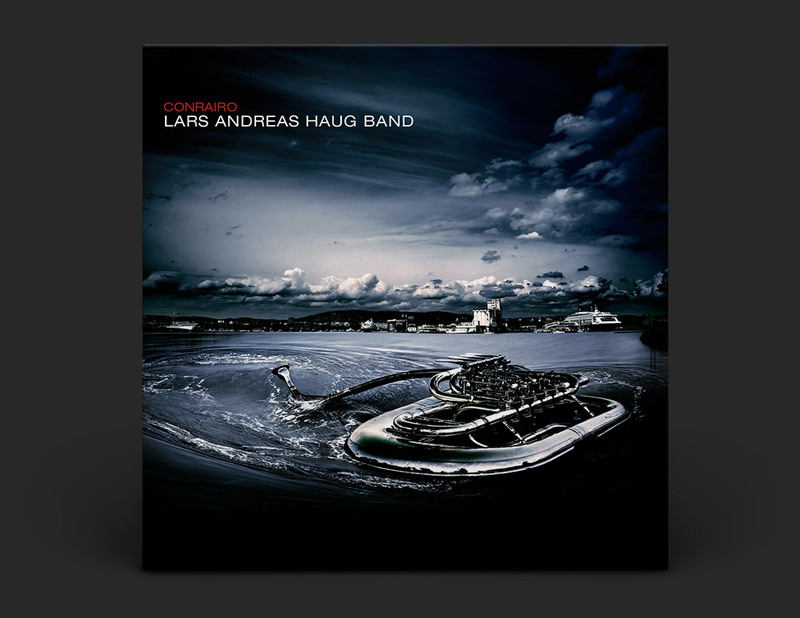 In the recent years she has been an instrumental singer in the jazz ensemble "Lars Andreas Haug band» (album «Conrairo») and the tuba / vocal duo «messing with voice». 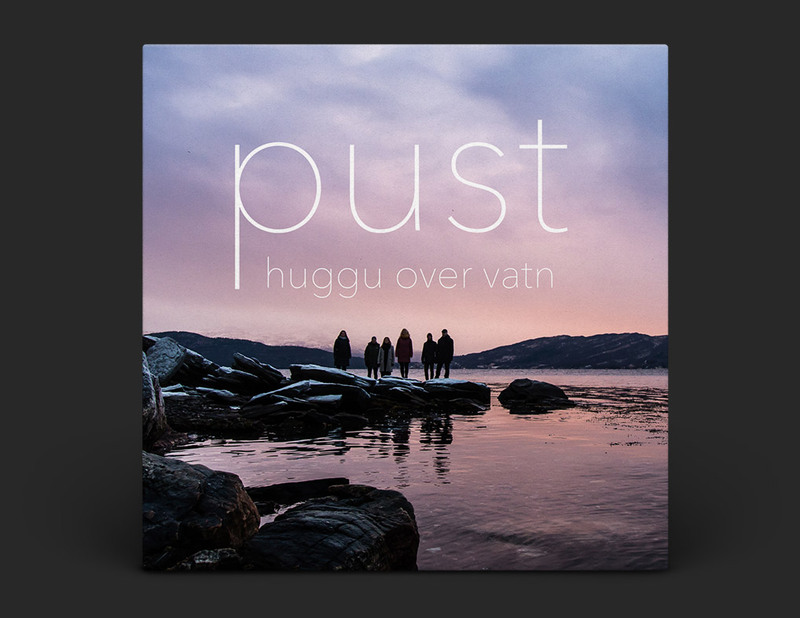 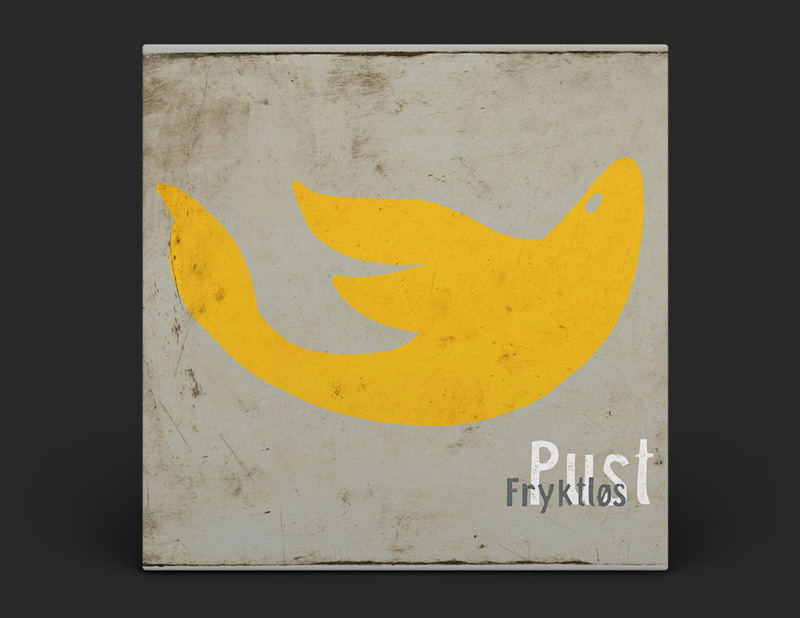 She is also a soprano in the a cappella group «PUST» who released their fifth album «Huggu over vatn» in September 2017.